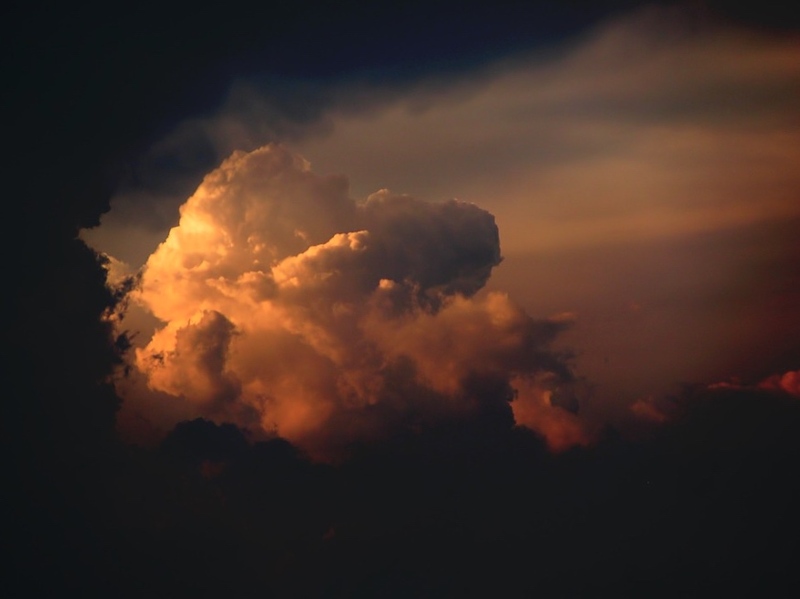 This entry was tagged cumulonimbus cloud, my music, photography, Reverie. Bookmark the permalink. Thank you, for your deeply felt piece! Hi Phil. The music plays quickly and easily, no problem. I’m working still on where to next – how to be in relation with our whole self as an actuality. Got a bit side tracked on photoshop and the layers of images one can pile on. The canvas is the whole body and we are the paint. Noticed your images of Newnes. Were you there recently? Cold? I was on the Bell’s line two weeks ago. thanks for letting me know. Now that you raise the subject of ‘where to next’ – I think your art is excellent. Have you done art before? If not, what you are doing is all the more impressive. You processed ‘got a bit side-tracked on Photoshop’ but I think you would be entirely comfortable with its technological potential and your creative explorations with it. Also you processed ‘the canvas is the whole body and we are the paint’. Have you thought about body art? Nothing formal but trying now to find a way to the galleries and art competitions. I’m trying to “emerge”. People do show an interest in them, but have to learn to stand behind the pictures. I scare them away with trying too hard to show what I depict on them, too “passionately” as you’ve kindly pointed out sometime ago now. Still learning. Also working on giving a talk, perhaps with the paintings, on the human condition and reality. Please look out for the draft. Thank you, again. I value your support and encouragement, very much. firstly, to answer your earlier question – I haven’t been to Newnes for a long time. It’s a fantastic place. I may have mentioned that one time I was there I found a pristine aboriginal scraper, just lying on what looked like the remains of a long-gone tennis court. How scraper and tennis court could be put together is beyond me. Congratulations on putting your art ‘out there’. On the point of believing in and expressing creative passion, the problem is this society’s, not yours. I will look forward to reading the draft of your talk.